Vladimir Bortko said in comments with Kommersant daily that he had developed a bill on the Constitutional Assembly and would draft it to the lower house in the nearest future. If passed, the bill would allow changes to be made to the constitution’s articles concerning the basics of Russian statehood and the main rights and freedoms of Russian citizens. The lawmaker’s ultimate objective is to abolish Article 13 of the constitution, which reads that Russia cannot have a state ideology, and replace it with an article that would put the interests of the state above all others. “The ideology of the constitution is manifested through its content. And it promotes the ideology of liberalism, even though formally the ban on ideology remains in force. The idea of personal freedoms is being prioritized,” Bortko said. “I propose a state-centered and patriotic ideology that would put the interests of the state above all other principles of the constitution. Not some abstract freedoms of an individual, but very particular interests of the state that are currently being ignored,” he added. Aleksandr Kynev, the dean of the Political Science Department of the Russian Higher School of Economics, commented on the initiative, saying that he saw no immediate need for such radical reform. He also forecasted that the bill was likely to increase confrontation in society and at the same time had very slim chances of being passed. 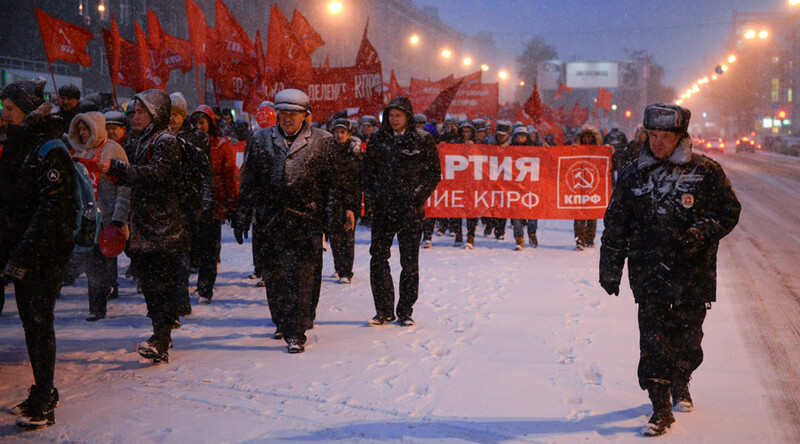 In 2012, then Russian President Dmitry Medvedev ordered his administration to prepare a draft federal bill on the Constitutional Assembly. However, soon afterwards Sergey Ivanov, who at that time headed the presidential administration, told reporters that legal experts had looked into the initiative and found it unfeasible. Also, bills on the Constitutional Assembly were drafted to the State Duma in 2000 and 2015, but were rejected by MPs. 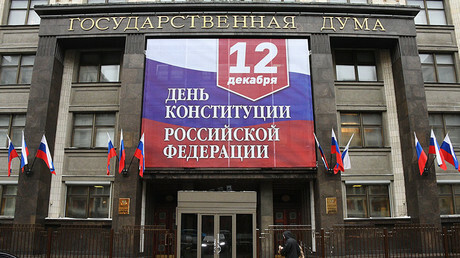 Russia adopted the current version of its constitution in a nationwide vote on December 12, 1993, and on December 25 that year it came into force, replacing the Soviet constitution of 1978. December 12 was made a national holiday, Constitution Day, in September 1994.